Though some may be familiar with the song ‘Midnight Special’ which references a train which shines its light through prison windows, for others it may sound more like a suspicious meal you’d get at an all-night American diner. One that sounds intriguing but ends up being a letdown. The same could be said of director/writer Jeff Nichols’ latest film. Following his earlier works, Take Shelter and Mud, he returns with an attempt at science fiction, and while it remains intriguing throughout, there is no pay-off. 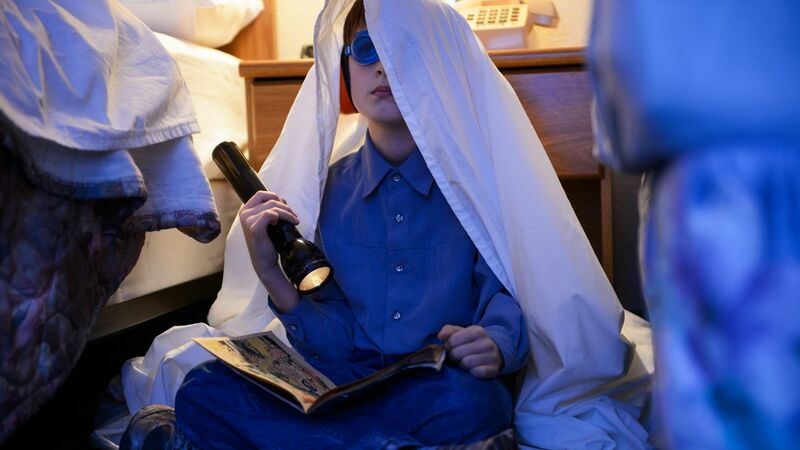 To Nichols’ credit he doesn’t spoon-feed his audience, and he opens Midnight Special with a scene that doesn’t feel like a start point. In fact, one might assume flashbacks would follow, but they never come. 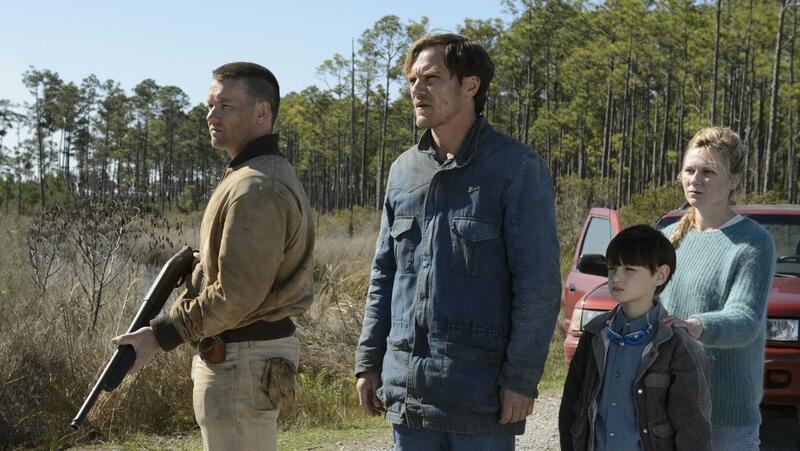 We see Roy (Michael Shannon) and Lucas (Joel Edgerton) hurrying young Alton (Jaeden Lieberher) into the car as a news story on TV reports that Alton has been kidnapped by Roy. It’s soon evident that Roy is in fact Alton’s father, and that perhaps he is working in Alton’s best interests. What follows is a race against time as both a cult and the government pursue them. Not a bad cast at all. Early on it’s revealed that Alton is no ordinary kid, and an old-school sci-fi vibe permeates throughout the film. But this is 2016 and many of us have come to expect more than just a kid who shines light out of his eyes. We want to know why, we want to know his origins, we want a bloody good twist (at least I know I do). Instead we get a sense that something special is on its way, when in fact the damn train has its lights off. Errrrr yeah, it’s just a sheet. Early scenes concerning the cult indicate that the film might have something interesting to say about spirituality and religion, but this strange group seems to be forgotten along the way. The audience is offered very little backstory and are instead left to connect the dots. Alton’s relationship with cult members is left unclear, making for a story which feels incomplete and unrewarding. If it weren’t for the cast, it’s unlikely this film would have received a wide release. 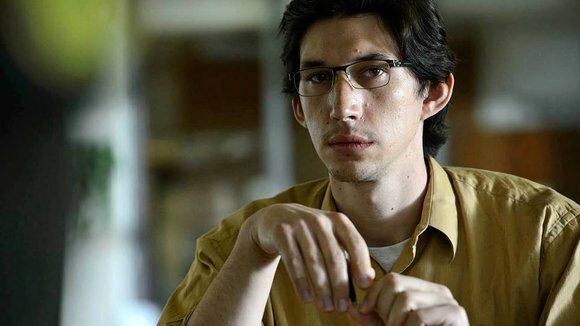 However, the talents of Michael Shannon, Joel Edgerton, Kirsten Dunst (as Alton’s mother Sarah) and Adam Driver (as FBI agent Paul Sevier) serve the film well. 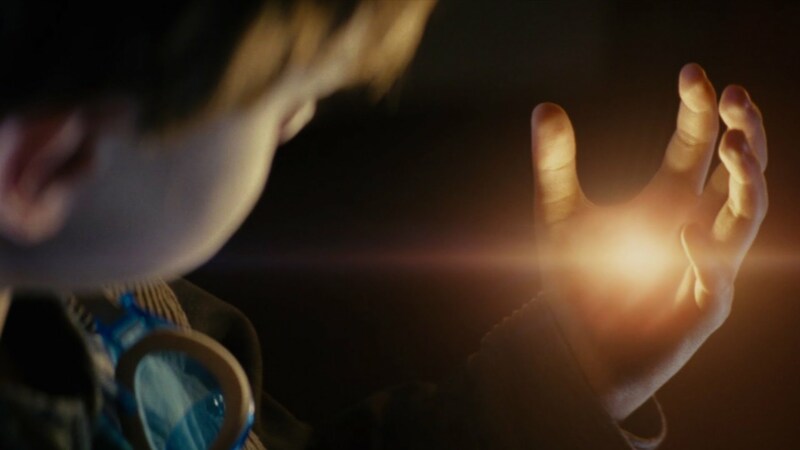 Add strong cinematography, a haunting score, and a sense of foreboding to the mix, and Midnight Special keeps viewers mostly engaged throughout. That is until it dawns on the viewer that nothing surprising is coming their way. Alton might be ‘special’ but it’s a type of special we’ve seen many times before. Some film lovers might appreciate the subtleties, but for many it simply won’t do. Nichols does a lot of good here. However, that final reveal was just not something I dug. Like at all. Nice review.